Set Dancing Classes take place Mondays in Clonard Community Centre at 8.30pm. All welcome. 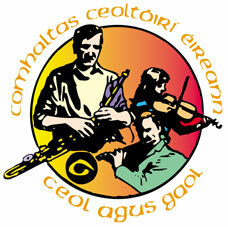 Ceoltóirí Munna classes happen Friday evenings at Taghmon National School. Classes in fiddle, harp, button accordion, singing, uileann pipes, banjo, mandolin, bodhrán, tin whistle, guitar, concert flute, concertina, ukelele. Juniors 6-9pm; teens/adults 8-10pm. Enquiries 087 2481415.